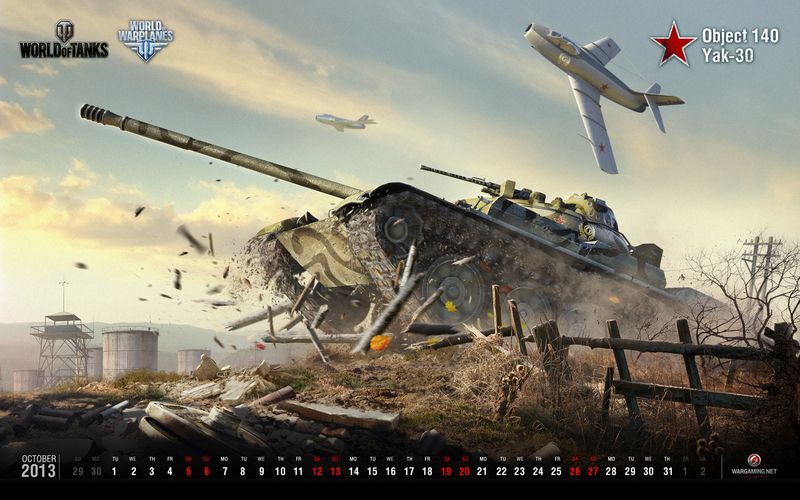 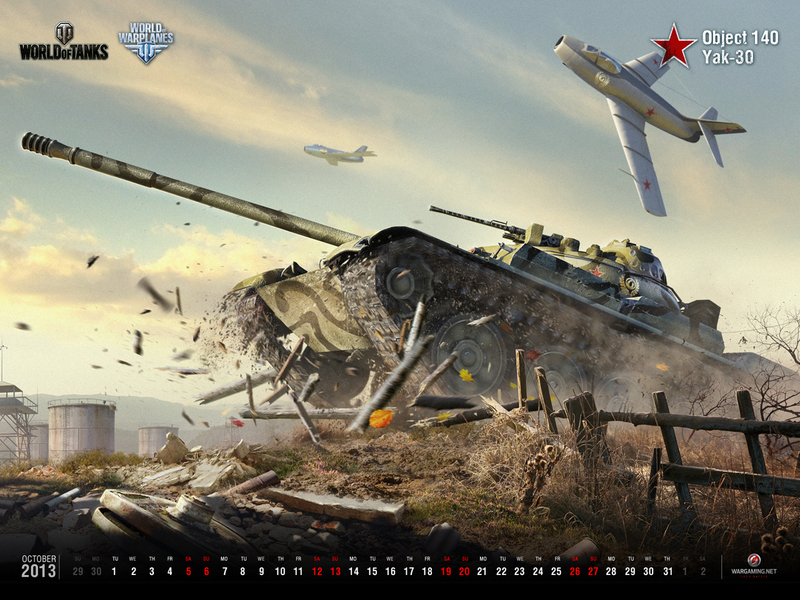 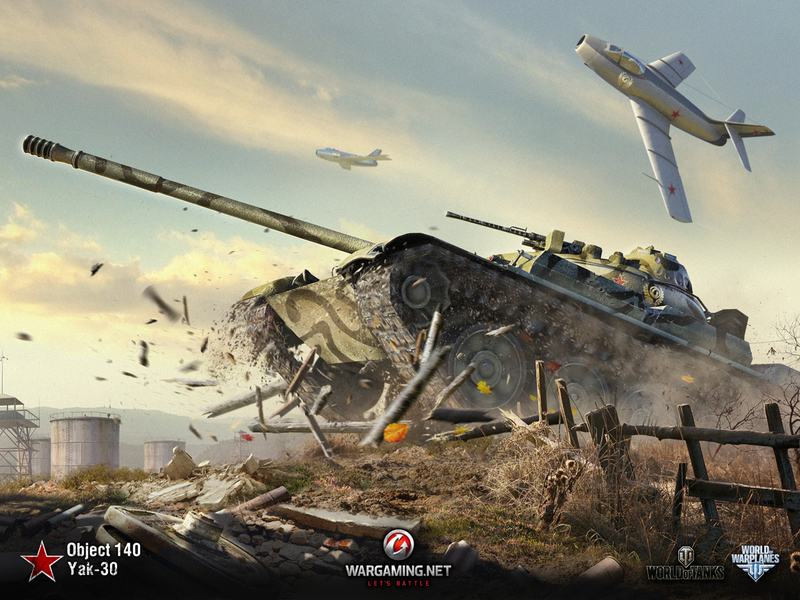 Two much appreciated vehicles from the Wargaming universe join forces in this month's wallpaper showcase! 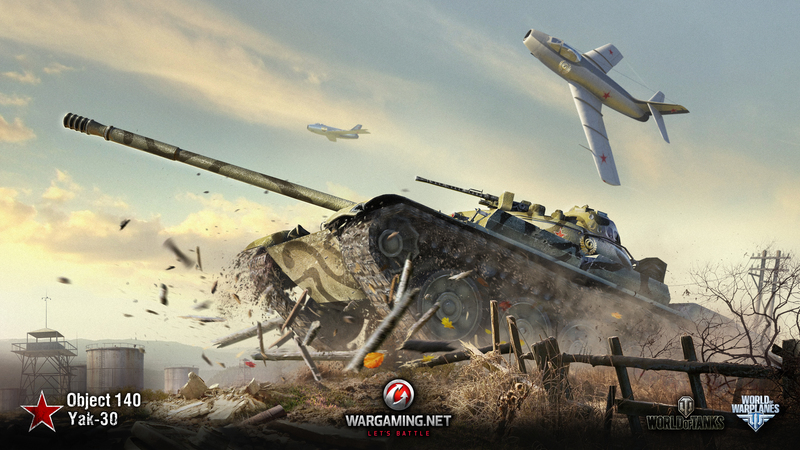 The trusty Object 140 tank bashes through enemy lines, whilst the Yak-30 aircraft provides support from above. 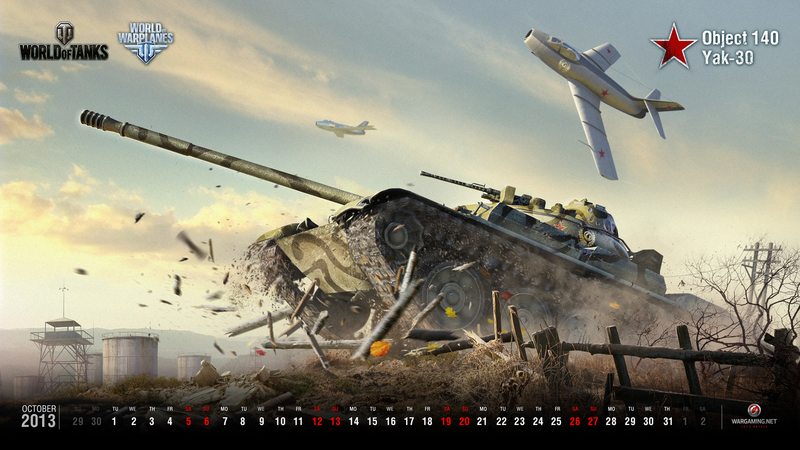 You can download various sizes of the picture from the links below, both in a calendar form and as a clear artwork, and use them to enhance your computer's desktop! 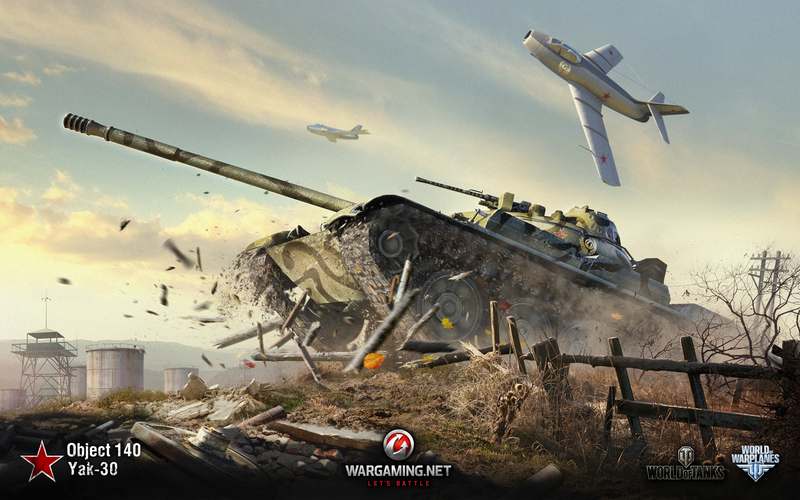 Always look out for new pictures!